RL Grime has a lot up his sleeves for 2019. Next Wednesday, his much anticipated release with Graves is coming out. In the announcement for the release of “Arcus”, RL also tagged a mysterious account called Sable Valley via Twitter. The account was just made, and features a video discussing about “coexisting with sound” along with a retweet from RL Grime. Check out the video below. 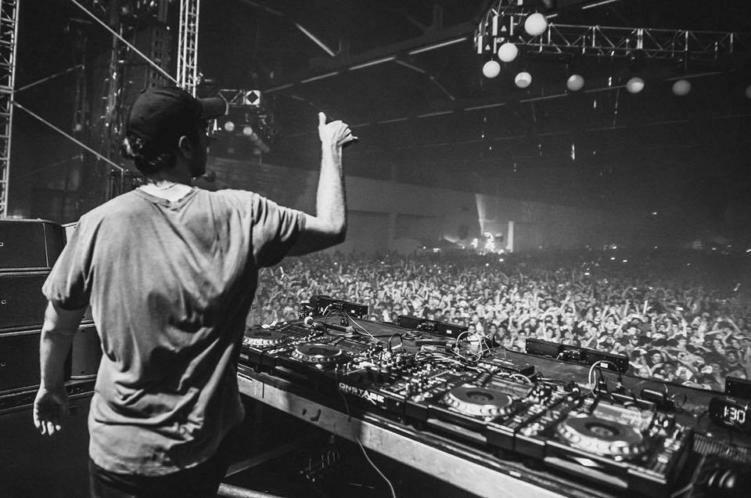 RL Grime was also a collaborator of record label WEDIDIT, who is still releasing music. It seems as though his style of music strayed away from the WEDIDIT style, so he’s taking on another role. “Arcus” will be the first release under Sable Valley, which launches on February 6th. No other information has been released, but we plan on updating this article as soon as it’s out! Featured image via Becca Wilbee.